As many of you may know, this past week I spent at the The Evolution of Psychotherapy Conference in Anaheim, California. It is organized by the The Milton H. Erickson Foundation, spearheaded by Jeffrey Zeig, PhD. This was the fifth time I have attended this conference, the biggest and most influential psychotherapy conference in the world. Originally, the conference would be held every five years, then shifted to every four years. The next one is now slated to take place in three years. With mental health professionals travelling from every corner of the globe, it really is impossible to describe the privilege of being a part of the event. The growing challenges currently facing our human experience, from social to environmental to political energized an intensity and intentionality that permeated the event. Society’s growing need for the expertise and guidance of psychologists and other mental health professionals to step up and offer leadership has never been so great. One of the most pronounced themes of many of the speakers was not only the call-to-action for all of us to inspire and compassionately educate the public more widely about human behaviour and potential, but also to deepen the universal appreciation of our interconnectedness. Indeed, even one of Dr. Daniel J. Siegel‘s talks ended with what felt like a Nobel Prize for Peace speech (which I sincerely hope will be awarded him in the near future, given the incredible work he’s doing to help the human condition). I will be featuring many of the insights gleaned from the conference in the coming while and hopefully will be able to share many of them with you as guests on my radio show. In the meantime, I’d like to introduce you to one of the most influential psychologists of our time for his ground-breaking and disturbing discoveries of what has become known as the Stanford Prison Study, Dr. Phillip Zimbardo. What his research project, along with Dr. Stanley Milgram’s electric shock obedience experiment unveiled about the potential of human behaviour associated with unquestioned obedience to authority was and continues to be a wake-up call, as the news story video above reveals. There is one particular piece of information from the Milgram study that I’d like leave you with that I learned at the conference. While the 90% of the participants in the study brutally escalated the level of shock from 15 volts to 450 volts, when even just one participant in the study refused to carry through the orders and left the study, only 10% of the remaining participants in those conditions escalated to the 450 volt level. Standing up for the right thing really does make a difference! 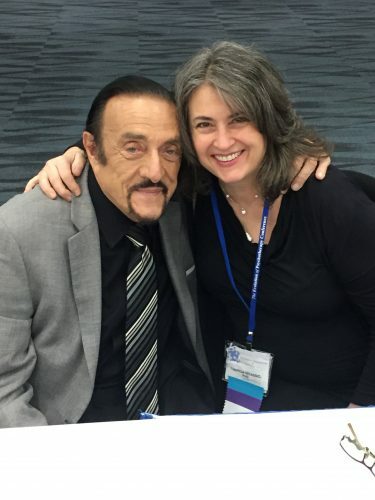 Get Involved & Support Dr. Zimbardo’s Hero Projects! It’s time to stop the complacency of the Bystander Effect. Instead, let’s join together as everyday heroes and step up to do the right thing! 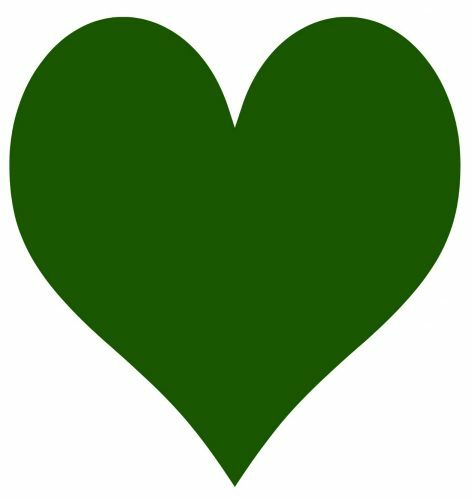 Dr. Theresa Nicassio is a registered psychologist who is a health and wellness educator, a kindness advocate, and the award-winning author of YUM: Plant-Based Recipes for a Gluten-Free Diet.